The Ultimate “Noocho” Cheese Sauce! 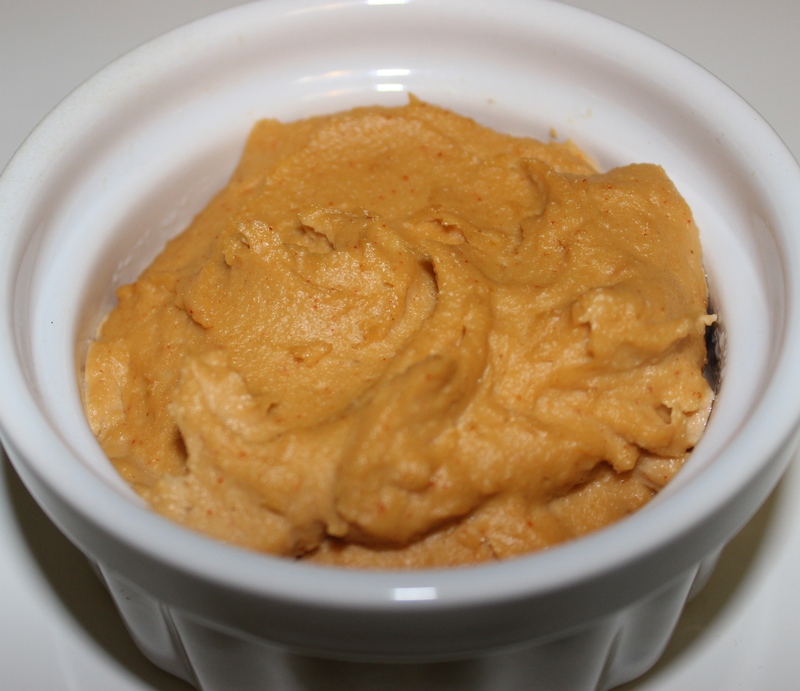 It’ll be worth the read to get to this dairy-free noocho cheese recipe at the end! One of the reasons a lot of us don’t take the time to cook or try out new recipes is because we are afraid of failing, fearful that we will “mess it up” and that it will have been a waste of money on food. As I continue to focus on a dairy-free lifestyle because of how much better I feel eating this way, I’m sometimes challenged to find comparable alternatives to dairy-based favorites. In my last post, I shared one of the key ingredients I now use in my cooking to impart some “cheesy” flavor. 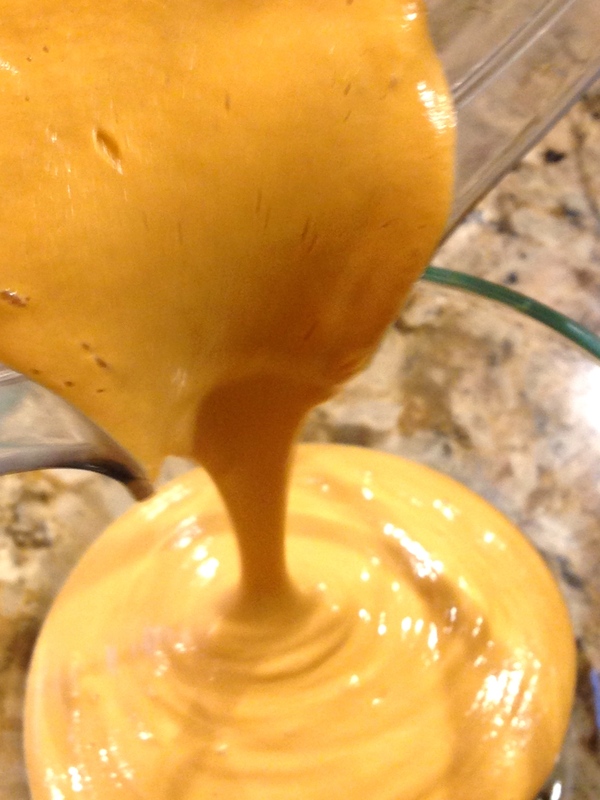 I promised that one of the recipes I would share with you would be a dairy-free nacho cheese sauce (AKA “noocho” cheese, since nutritional yeast or “nooch” is what gives it its “cheesy” taste). Most of the time when I prepare new recipes, they turn out great and taste delicious, and I can’t wait to share them with friends and family. Other times…they don’t. That’s what happened with noocho cheese attempt #1. 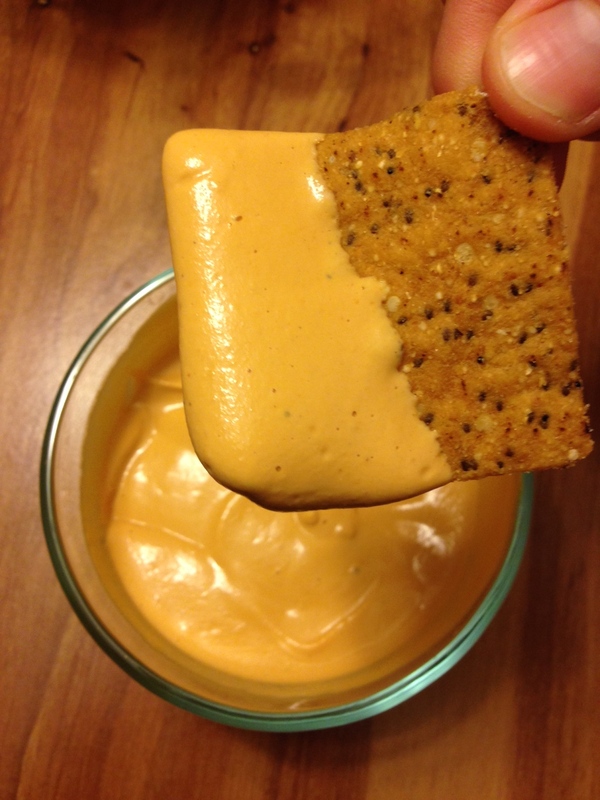 Not-so-nacho cheese…first recipe attempted – won’t be making this one again! It lacked flavor, and no matter what I added or even if I heated it up on the stove, I couldn’t get it to taste right…and it definitely didn’t resemble nacho cheese. Fortunately, using a recipe from this cookbook, noocho cheese attempt #2 was a HIT! We served it with our favorite healthier chips, which I will share more about in my next post! I enjoyed some leftover sauce the next day with baby carrots. You have to try this! *There’s a good chance that a couple of things in this recipe aren’t already in your pantry…don’t let that stop you! Ordering online at Amazon or Vitacost is super easy, or you can pick them up the next time you’re at the store. If you don’t know where to find something, ask. I’ve found that people are happy to help! Go From Nacho Cheese to “Nooch”o Cheese! “Betcha Can’t Eat Just One” of These Way Better Chips!